Matriculation or 10th class pass from a recognized Board or Institution or equivalent. ii) Having a valid driving license (Transport) for Light or Medium or Heavy motor vehicle with overall minimum two years experience in driving. 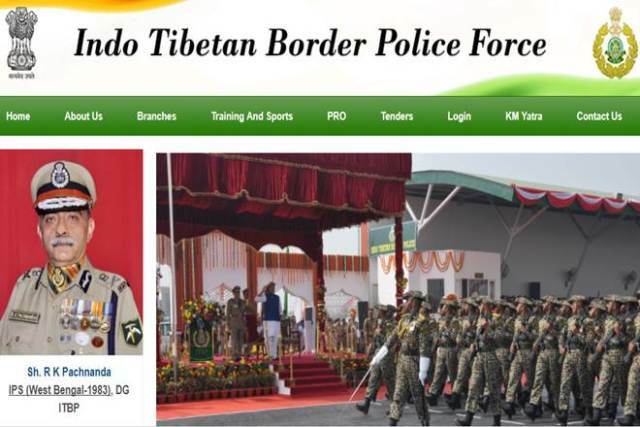 Complete the ITBP Application Form with the essential data.